Every year, I had to think of various excuses when my little children ask me "Why Santa did not come to our house on Christmas day?". Fortunately, recently when I was browse through the web, I found that with the help from iCaughtSanta, I could finally show them that Santa came to our very own house on Christmas with a "proof" taken photo. Can you just imagine their cute disbelieve facial expression when they see the photo with Santa in it? Yes, it will be wonderful to watch little children jumping for joy, screaming with happiness and will certainly ask curious questions on how did Santa pop into our house. Santa in my home ! 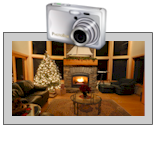 I love to use iCaughtSanta because it is user friendly, easily to understand how it works with step-by-step instructions, accompanied by pictures and has many flexible functions to choose from. All you have to do is upload your favourite photo, or you can use the sample photos provided, enter your email address, your name and press "Upload". 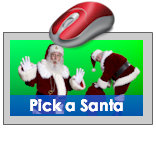 Then, you can rotate your photo, zoom in or out the image, select any of the 20 different poses of Santa which you like and click on him to move him around the photo. In addition, you can adjust his size, colour, brightness or flip him to make the Santa look "Real" in the photo taken. Hence, press "Yes' to approve the photo or you can preview it, just in case you need to make some changes. If you want to try it out before purchase, go to iCaughtSanta facebook for free test. So, don't wait anymore! Try now for some fun and excitement. 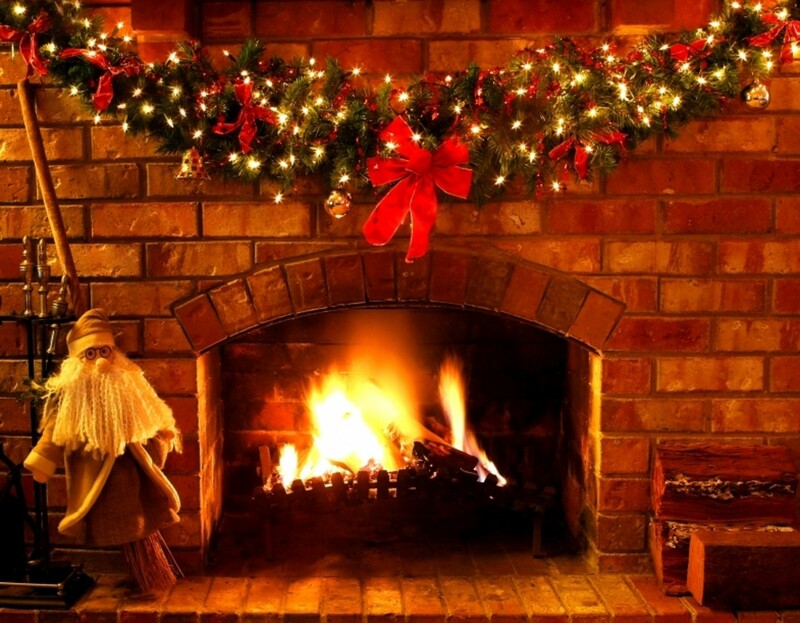 Trust me, I am very SATISFIED with the Santa in my photo that I created at iCaughtSanta and I am sure you will too. Give a little magic to your little children for this Christmas, won't ya? 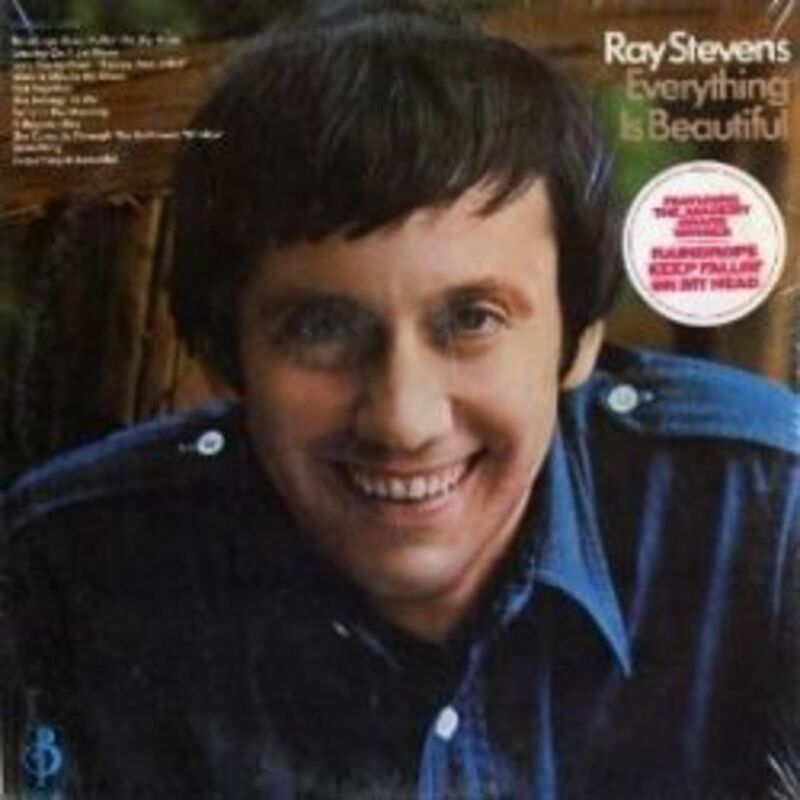 Everything Is Beautiful: Ray Stevens' Classic Song From the 1970s! What a fantastic idea. I'm afraid that ours is almost at the age when Santa is almost a myth rather than a 'reality'. I wish I'd know about this app before! Could prove very helpful for others though.